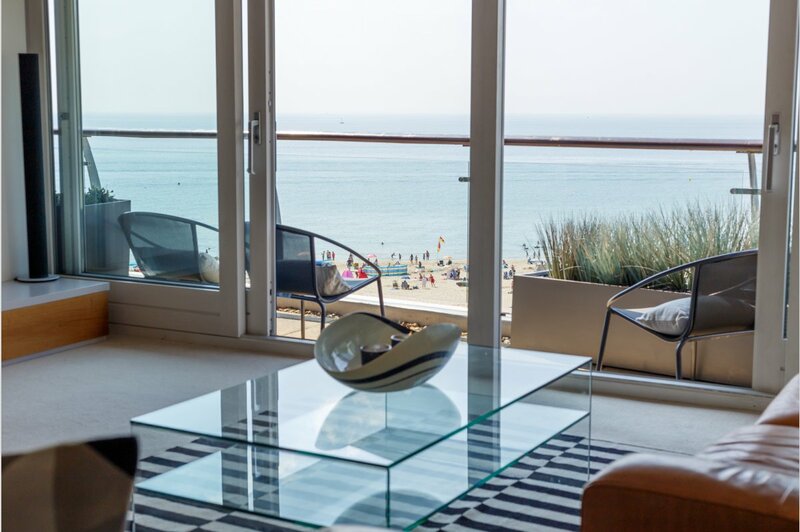 Impressive three bedroom apartment on Branksome Beach with stunning views. 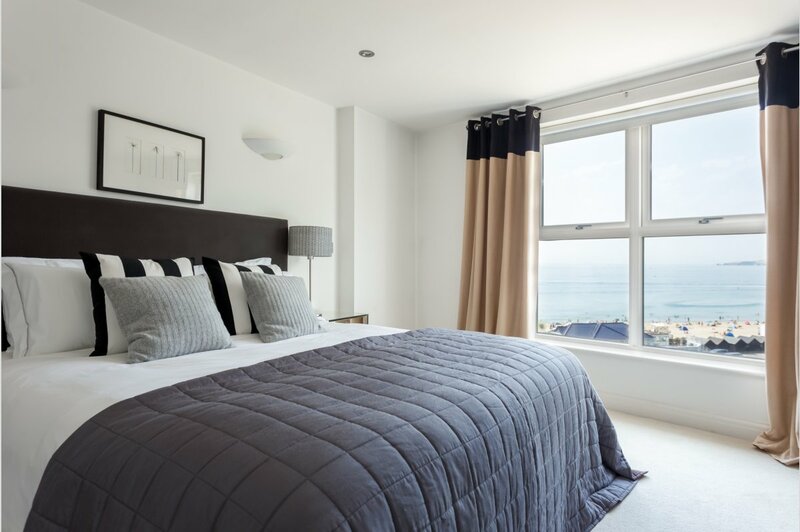 Chatsworth is conveniently positioned just yards from the golden sands of Branksome Beach, with the nearby Canford Cliffs Village and the vibrant area of Westbourne offering an abundance of individual boutiques, bistros, coffee shops and every day amenities. Both Bournemouth and Sandbanks can be easily reached via the adjoining promenade. Chatsworth is an exclusive development of luxurious apartments occupying a prime frontline position on Branksome Beach. 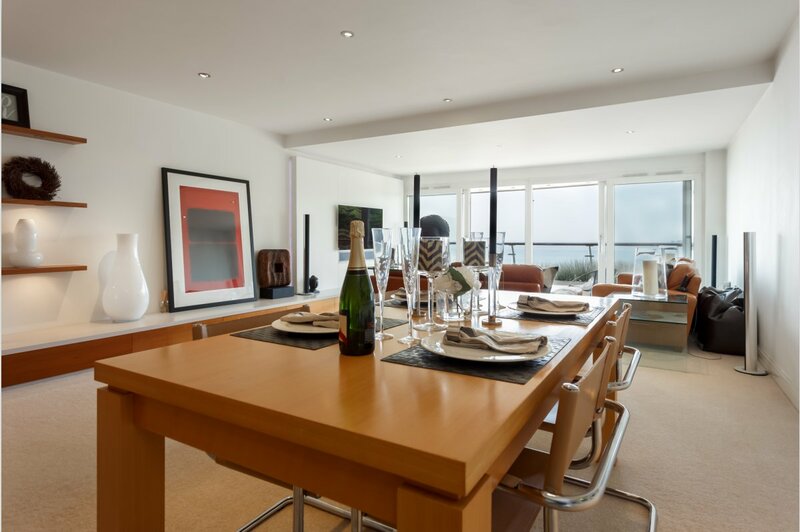 Apartment 11 is located on the second floor with stunning panoramic views across Poole bay toward Old Harry Rocks and the Purbeck Hills beyond, which can be enjoyed from all principal rooms. 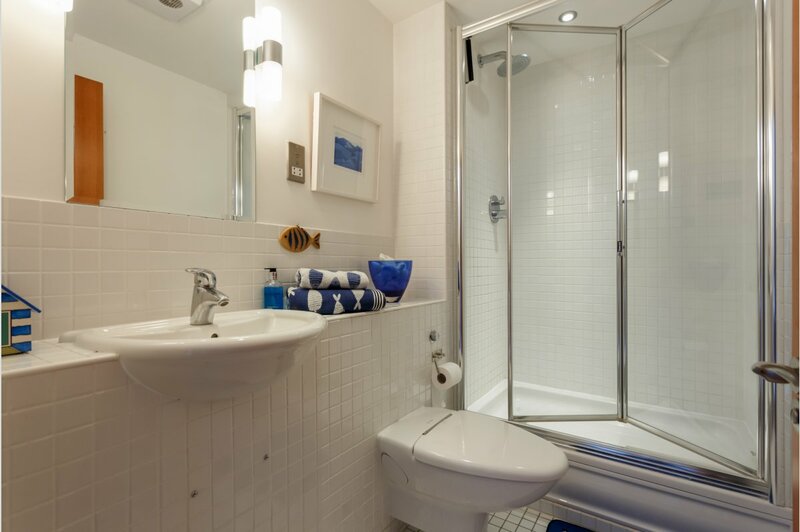 The apartment is approached via a well presented communal entrance with a lift or stairs to the second floor landing shared with one neighbour. 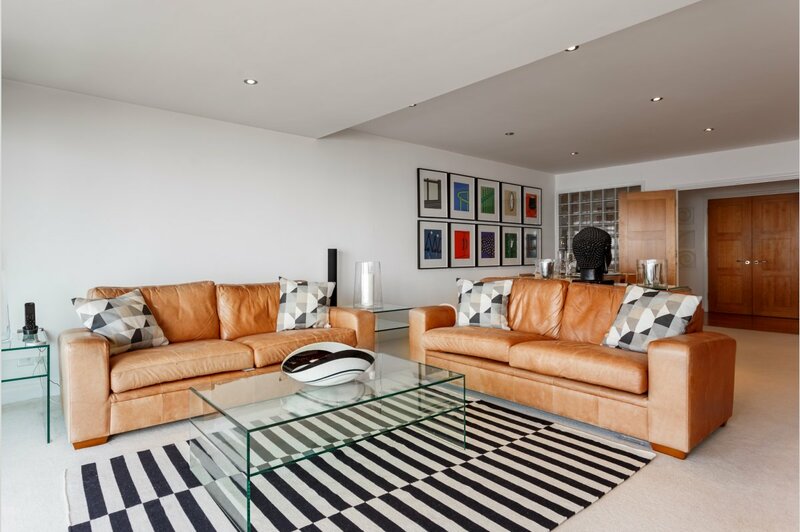 On entering the apartment, you are greeted by a spacious reception hall with a video entry phone system, ample built in storage cupboards, attractive solid cherry wood flooring and matching veneered internal doors leading to all rooms. A feature glass brick partition with central double doors opens to a sizeable lounge/dining room with fabulous sea views immediately present. 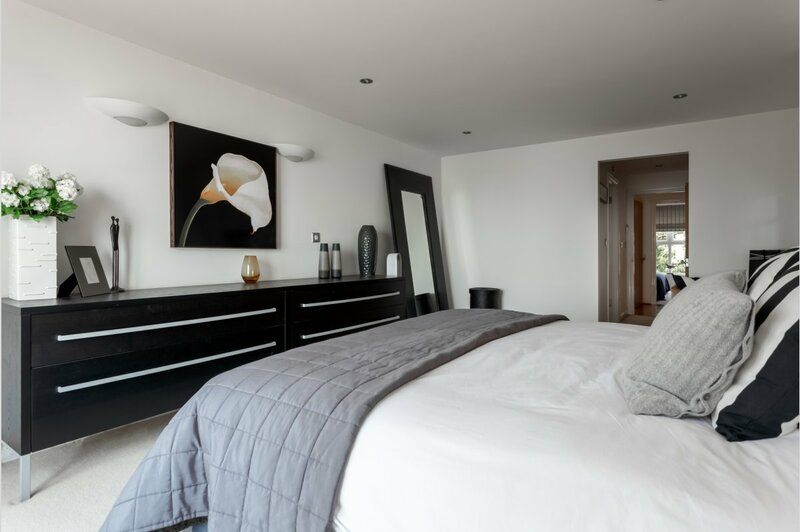 This room benefits from a Bang & Olufsen sound system, custom made low level fitted drawer units, open shelving and a wall mount for a television. Sliding doors open to a south facing balcony overlooking the spectacular surroundings. The kitchen breakfast room offers a quality range of fitted units with integrated Neff appliances including space for an American style fridge freezer complete with Granite work surfaces, incorporating a sociable breakfast bar. There are also sliding doors to the connecting balcony. 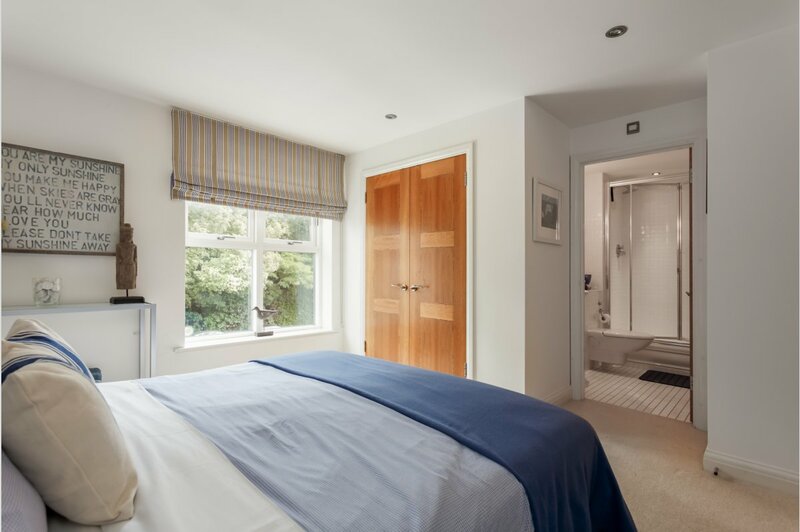 The main bedroom enjoys a picture window overlooking the bay and has two sets of double fitted wardrobes and a luxurious en-suite bathroom complete with a separate shower unit. 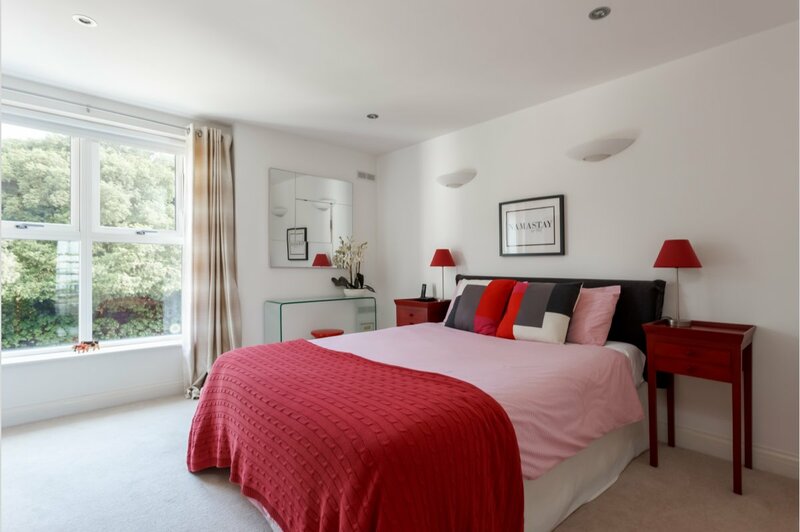 There are two further double bedrooms, both with fitted wardrobes and luxury en-suite shower rooms. 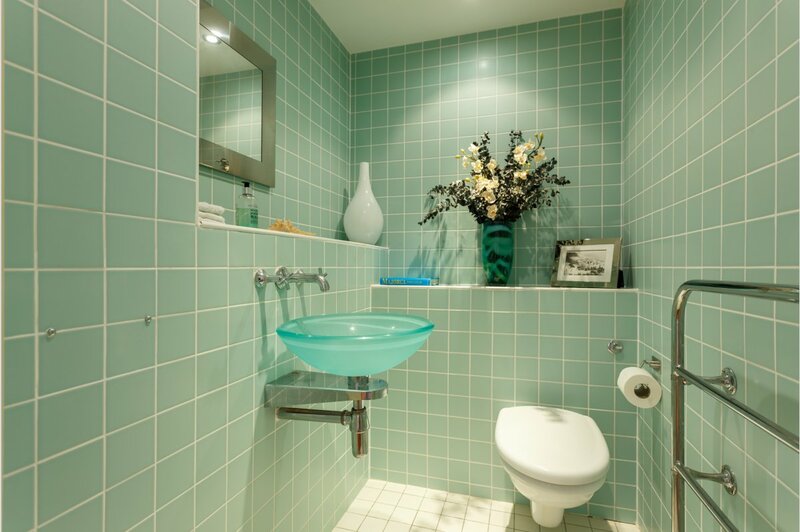 From the reception hall the apartment also benefits from a guest cloakroom and useful utility room located next to the kitchen. 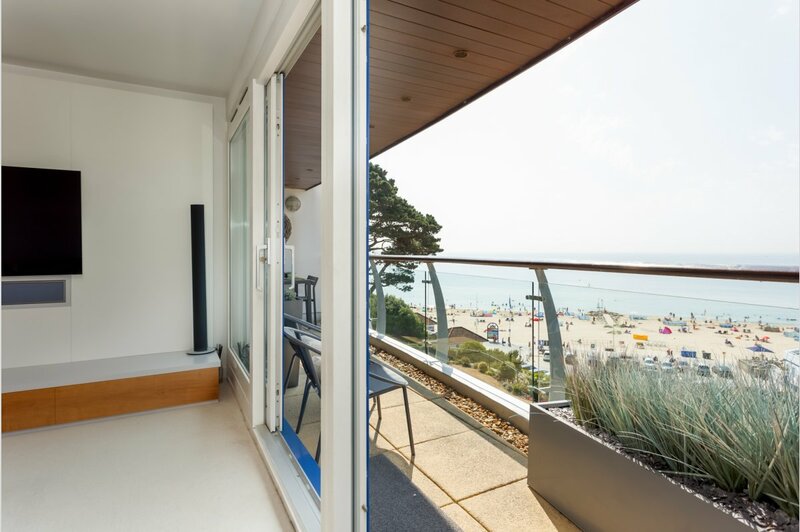 The private south facing balcony has glass balustrades taking full advantage of the surrounding views over the communal gardens and sea. To the front of the development is the visitors' car park with a driveway leading via electric gates to the residents' secure underground parking with two allocated spaces for No. 11. 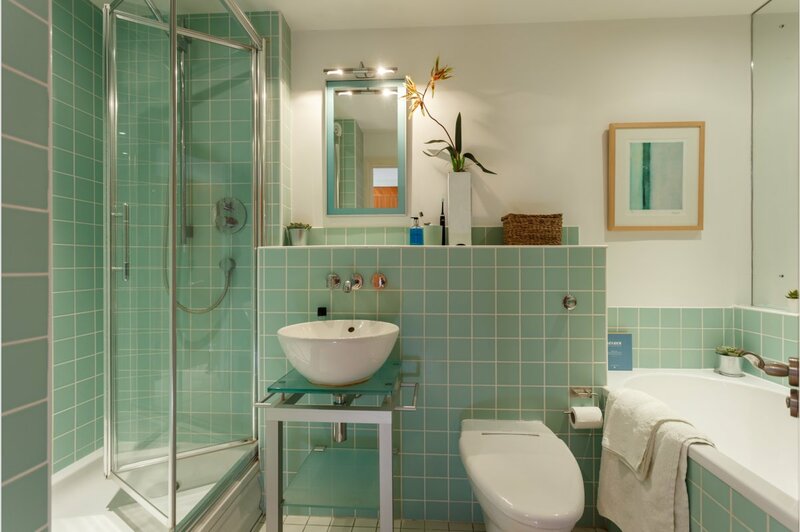 To the rear of the development on the sea facing side, the grounds are beautifully maintained with communal sitting areas complete with BBQ and gated steps providing direct access to the promenade and 'Blue Flag' sandy beach below. Maintenance Charge: Contact agent for details. No pets or holiday lets allowed.